Dr. Eiman Khalili is an Endodontist in the DC metropolitan area. He received his Doctorate of Dental Surgery from New York University in 2011, where he also completed the Advanced Education Program of Endodontics. 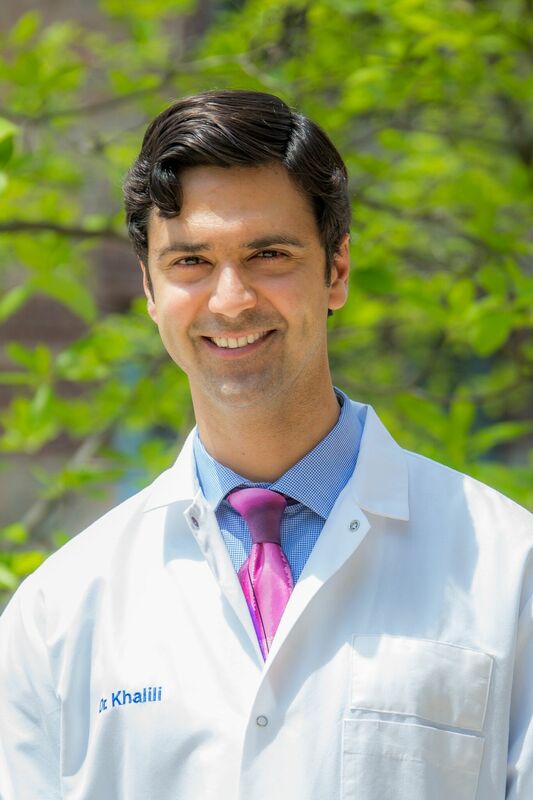 Upon completion of his Endodontic residency at NYU, he relocated to the Midwest where he practiced full-time for about two year before moving back to the East Coast. Dr. Khalili enjoys working with patients to help them feel relaxed and comfortable before, during, and after their dental procedure. Patients are often nervous before having root canals or other dental work done, but Dr. Khalili's ability to help them relax ensures they have a much better overall experience. Nothing makes him happier than hearing patients tell him how pleased they are that their pain has been relieved. Dr. Alkhunaizi, the orthodontist at our practice, grew up in Greeley, Colorado. 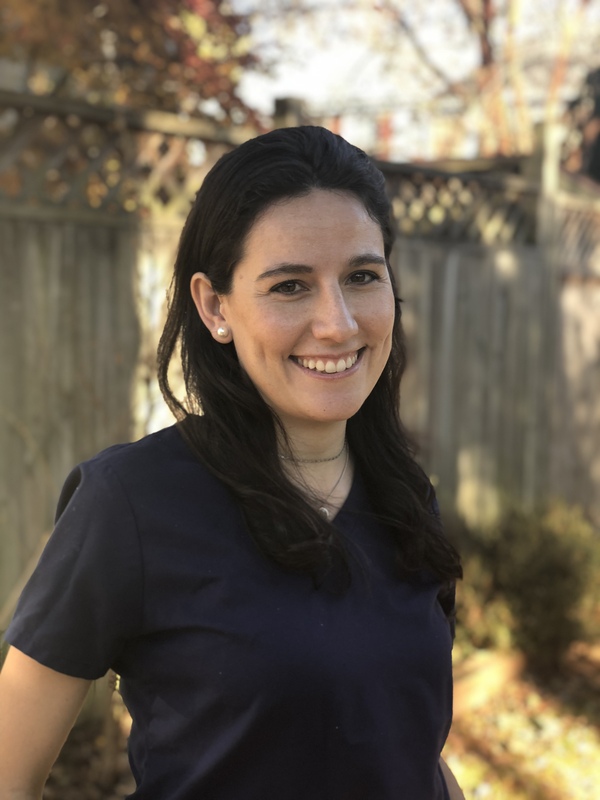 Shortly after graduating from dental school, she went through an Esthetic Dentistry training and earned her Master's Degree in Biomaterials at Boston University Goldman's School of Dental Medicine in 2008. During her training in Boston, she presented her research papers at the International Association of Dental Research (IADR). After graduation, she worked at a hospital based private practice for three years, where she treated numerous clinical cases and actively participated in peer review and practice improvement committees. She completed her residency program in orthodontics at Jacksonville University on 2014. She was also awarded the prestigious AAO award for exceptional interest in the development of the oro-facial complex. In 2015, she completed her American Board of Orthodontics Certification that represents the highest level of commitment in orthodontics. Dr. Alkhunaizi is a member of the American Association of Orthodontics and Virginia Orthodontic Study Club. She is committed to excellence at her work and overall dental health and takes immense pride in being part of a team that treats every patient as a member of their family. She currently lives in Arlington, with her seven year old boy. They both enjoy outdoor activities, traveling, visiting museums and being involved in the community. In her spare time, Dr. Alkhunaizi enjoys running and reading.